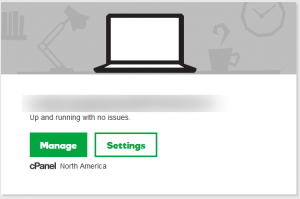 GoDaddy uses most awkward Control Panel setup on the market when it comes to site setup. Usually if one wants to have more than one domain one would make deployment of each site in sub-folder of the root FTP. 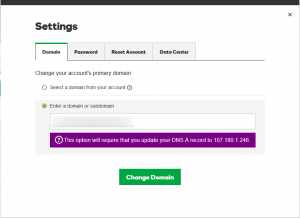 Grand idea of GoDaddy is that they want you to have only one site per one domain associated with any hosting package by disallowing association of the top level domain with sub-folder as mentioned above. Technically you are not prohibited from acquiring more domains or doing anything else, but you would run into situation that support team would play coy about how to set everything up. This could be considered strange, but do it. Come up with some strange name and give it a go. That is most important step. Complete it all the way and let system simmer for some time between 5 and 30 min to allow DNS changes to propagate.